Burger King and Jeep both saw their Twitter accounts get hacked this week.How and why does this happen? Bruce Schneier is a revered computer security expert, prominent for his thoughts on the intersection of technology, security, and trust. He was kind enough to fill us in on the details surrounding how hacks like these are possible. A person attempting to break into an account isn’t hunched over a keyboard typing guessed password after guessed password until something works. He’ll use a password cracker. 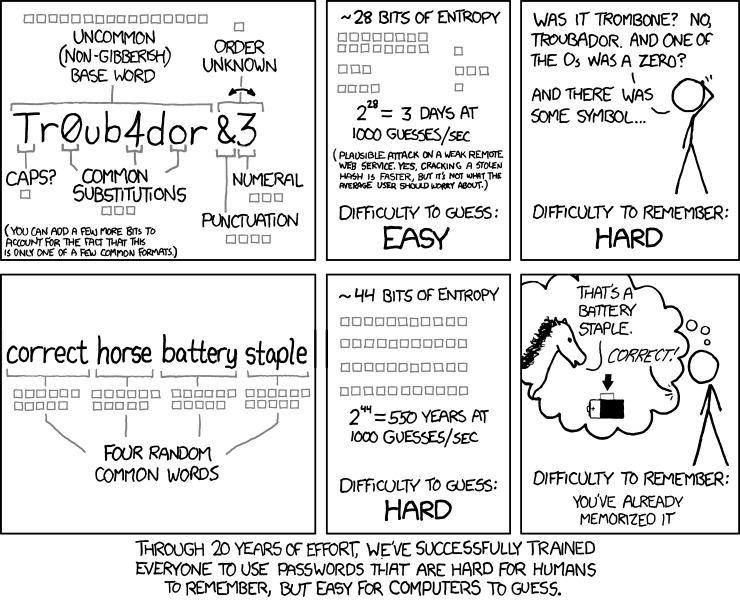 A password cracker is a piece of software that employs a technique to guess passwords much more quickly than a human ever could. The two most common approaches are the “brute force method” and the “dictionary method.” While the dictionary method simply tries every word in a dictionary until it works, the brute force method tries every possible combination of characters (including numbers and punctuation) until something works. Brute force will always eventually reveal the password, but it might take a long time. And as the cracking software gets better, the passwords get weaker and therefore easier to hack. 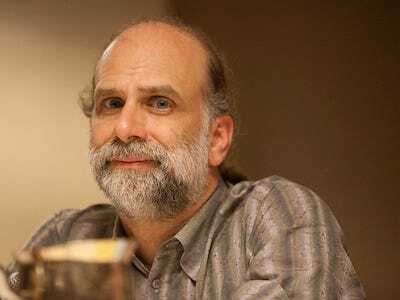 Schneier’s personal strategy is to use an open source program of his own design called Password Safe that generates super-secure passwords based on a string of text that you input. You can use it yourself! It’s free and you can read the details on it right here. Your email, Twitter, and other accounts are only as safe as your password is secure. Be smart as you pick them. Use the methods described above – they come endorsed by a leading cryptographer and technologist. He’s quite literally giving you the tools to keep your data as secure as he does.